Watch this cool little aerial clip from Saturday’s Stand Up For Clean Water race in Malibu. 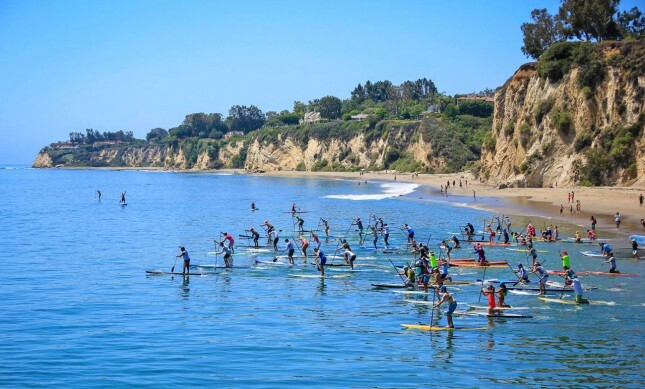 Despite the SoCal paddling community being split between this event and the Mongoose Cup down in Dana Point, the 4th annual SUP 4 Clean Water attracted a solid turnout to the aptly named Paradise Cove. There were 98 finishers in the five miler and another 70 odd in the fun race. Throw in the kids racing and it was probably around 200. Antoinette Cocco was the quickest of the women, while Slater Trout and Chuck Glynn shared the spoils in the Men’s Elite 14 division ahead of SIC’s new Team Manager Belar Diaz. After a tight battle for three quarters of an hour, Slater and Chuck crossed the line at the same time, finishing brothers-in-arms in what was a good show of sportsmanship. 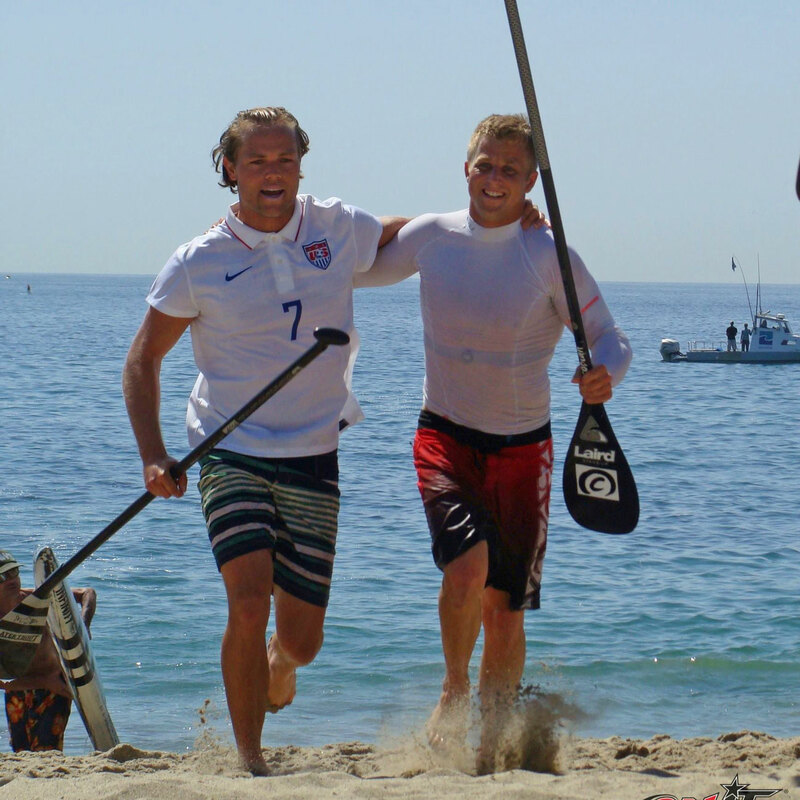 It’s also a good show of the team spirit & camaraderie the Americans will take into Mexico next month: Slater and Chuck will be heading to Sayulita from May 10-17 to battle the Aussies, Hawaiians and two dozen other nations at the ISA World Championship. Another athlete that’s gearing up for that event took out the men’s 12’6 division: Crille Forsberg, who will be flying the flag for Team Sweden at the Worlds next month. Anyway the excellent SUP Examiner has a great recap of the day, so check that out or take a look at the full results below. There are also plenty of great event photos floating around thanks to Benjamin Morris and the insanely prolific OnIt Pro (who, like always, has around 1,000 photos of the event up on Facebook).